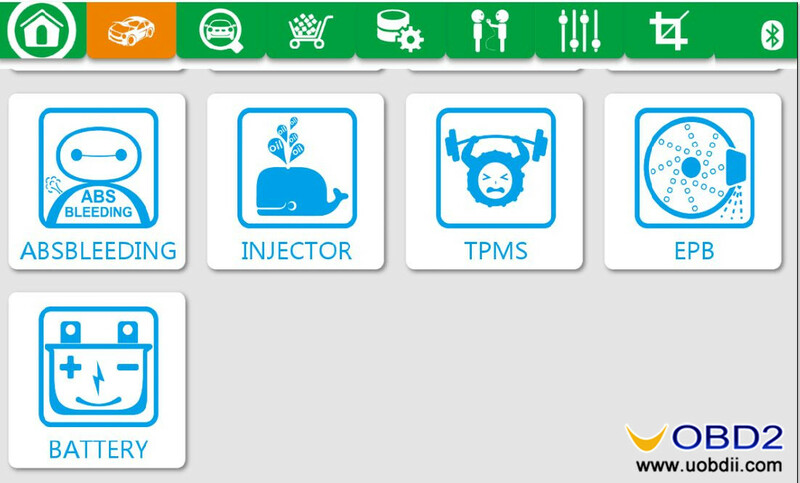 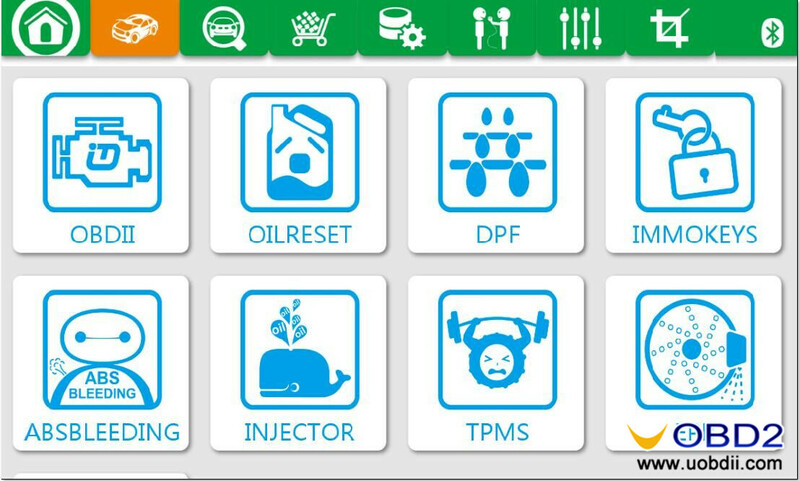 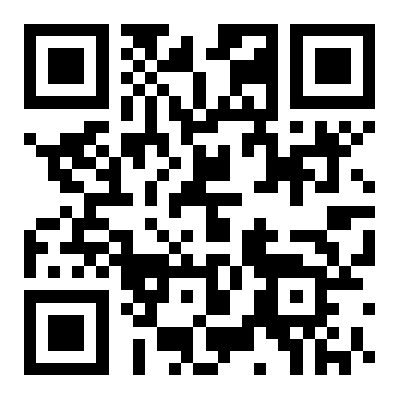 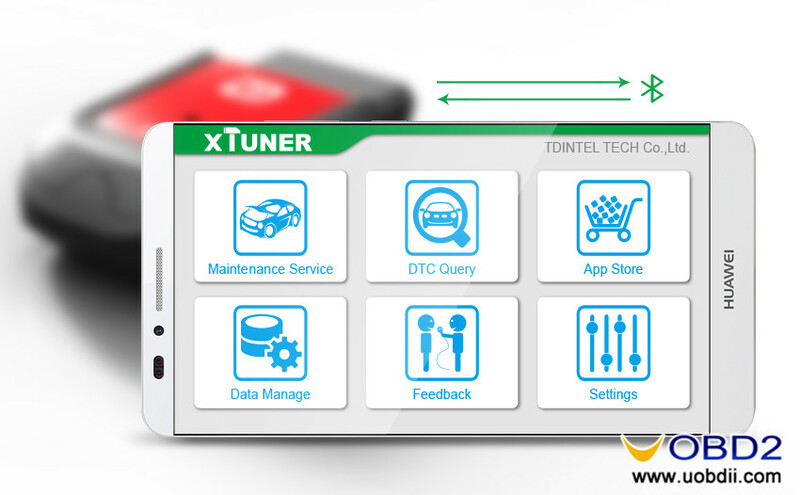 I will show you how to use XTUNER X500 to perform BMW E90 oil reset on Android-based Huawei. 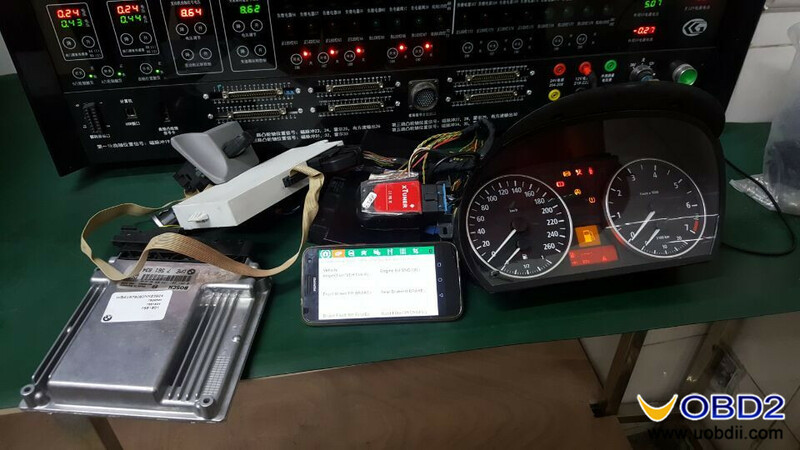 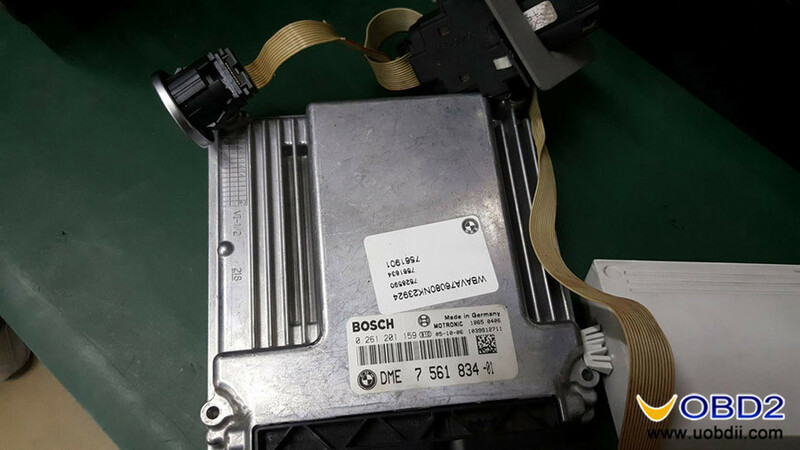 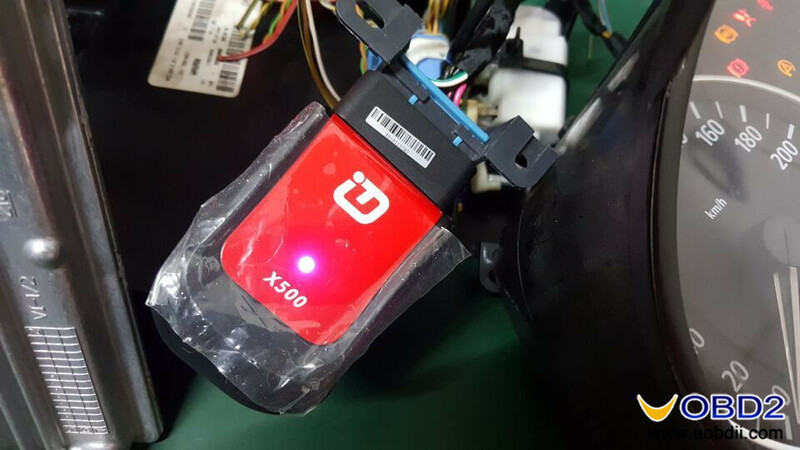 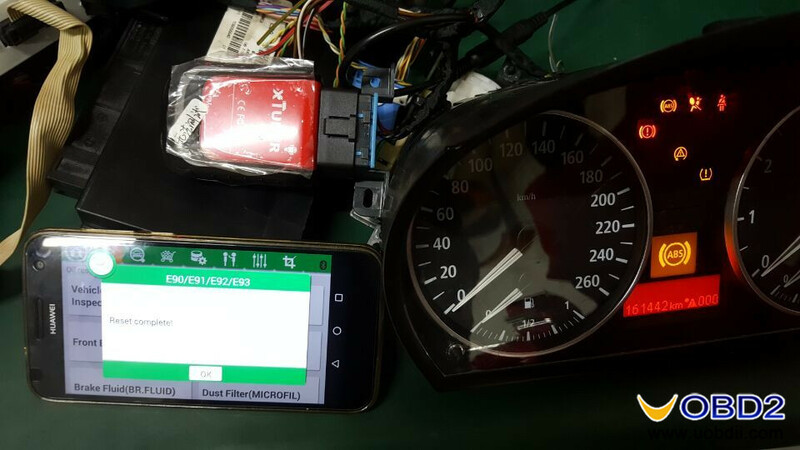 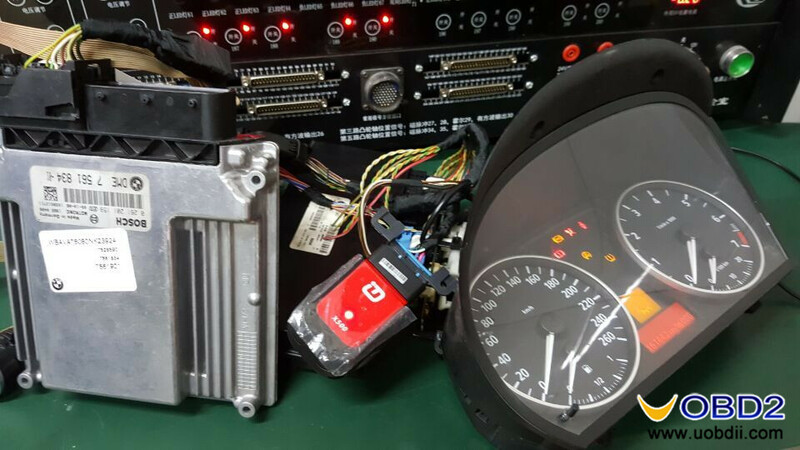 Plug Xtuner X500 into the BMW E90 OBDII diagnostic port, and build connectivity with Huawei by Bluetooth. 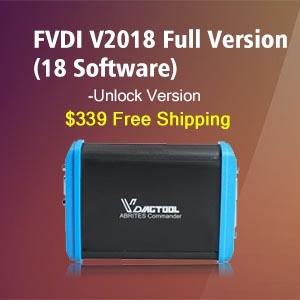 Small Box, Big Uses! 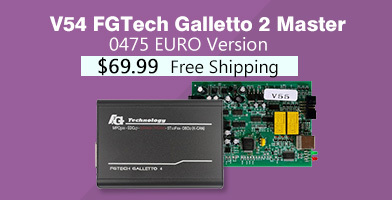 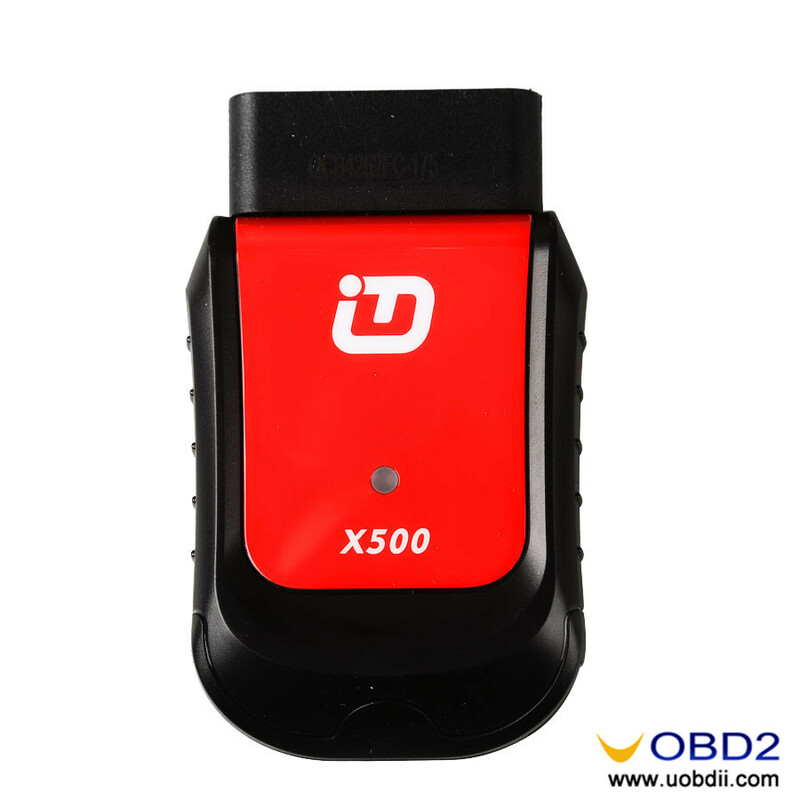 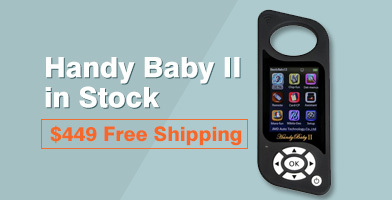 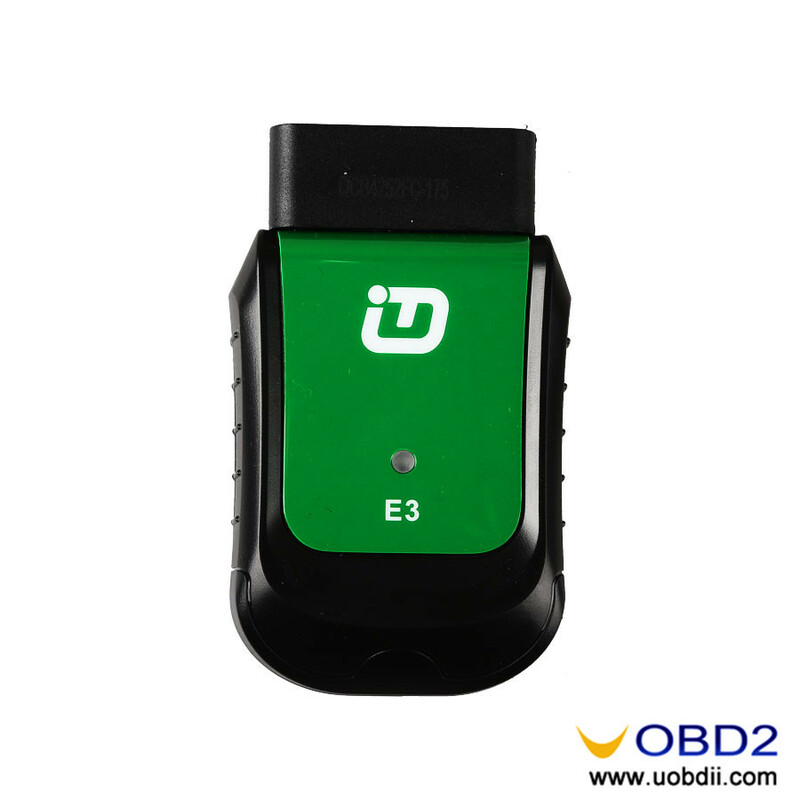 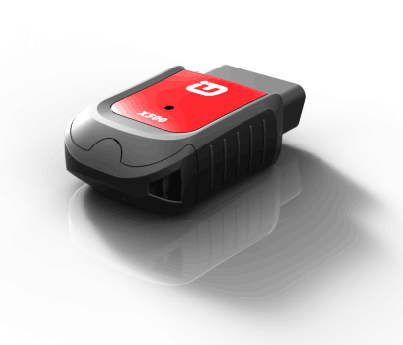 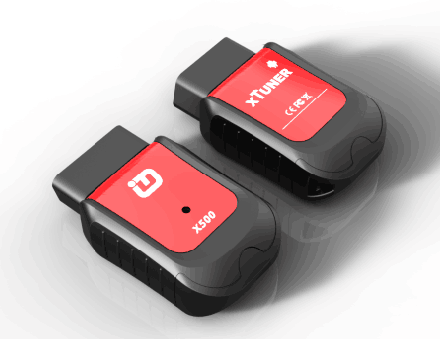 XTUNER V8.5 OBDII Full Diagnostic Tool How to Use XTUNER X500 Software on Android System? 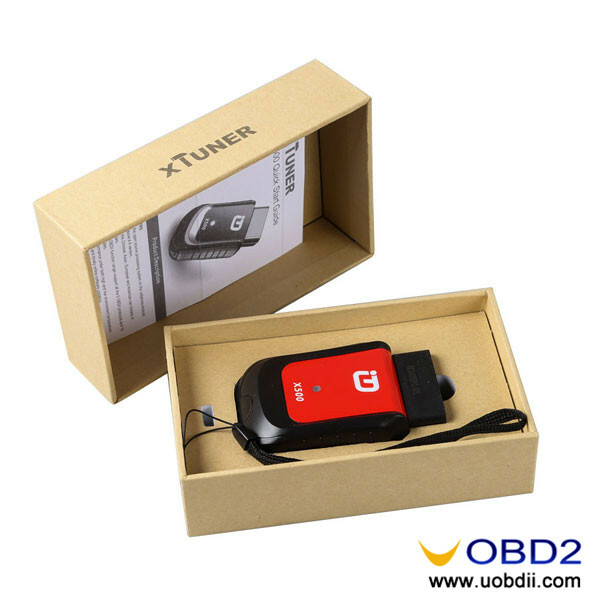 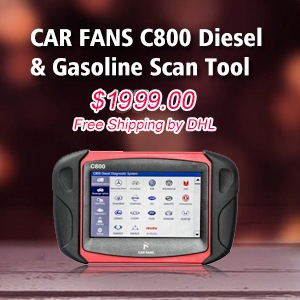 XTUNER X500 Bluetooth – first Android-based car special function diagnostic tool How to active and download Xtuner X500 Bluetooth software? 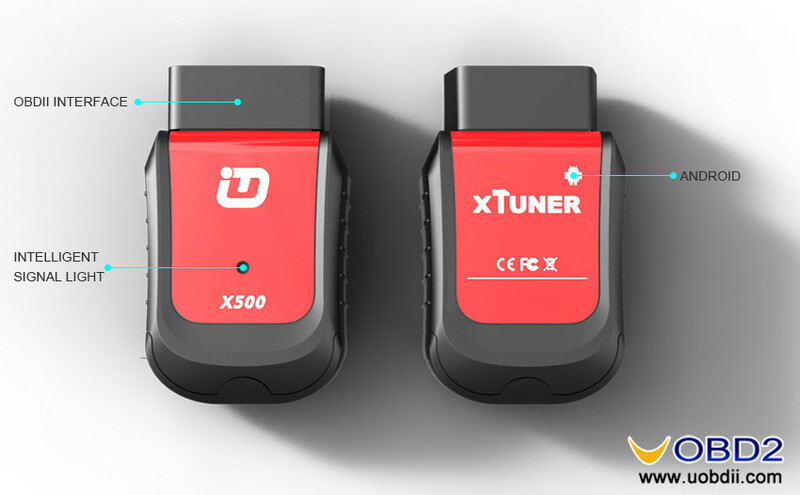 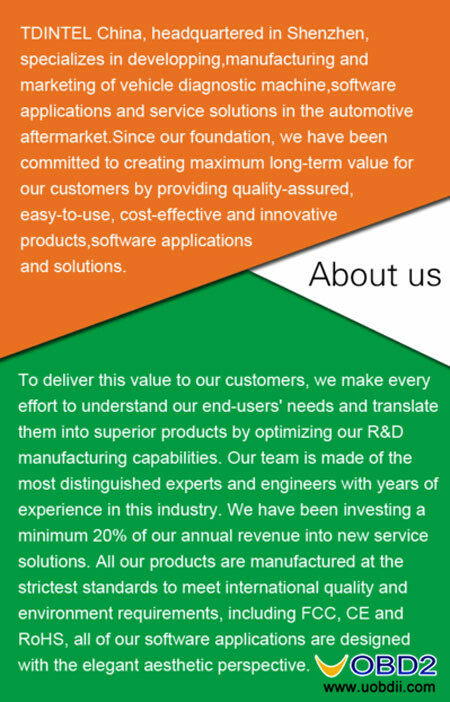 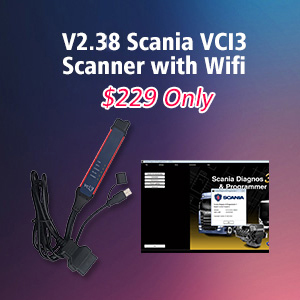 XTOOL EZ300 SIX systems vs EZ400 FULL systems Android XTUNER CVD-16 scanner manual: coverage, update and more XTUNER CVD-9 Bluetooth Truck diagnostic adapter on Android How Xtuner E3 reset Honda Accord Throttle Position Sensor?